LOCATION! LOCATION! LOCATION! This charming single story home has endless benefits and lots of potential. 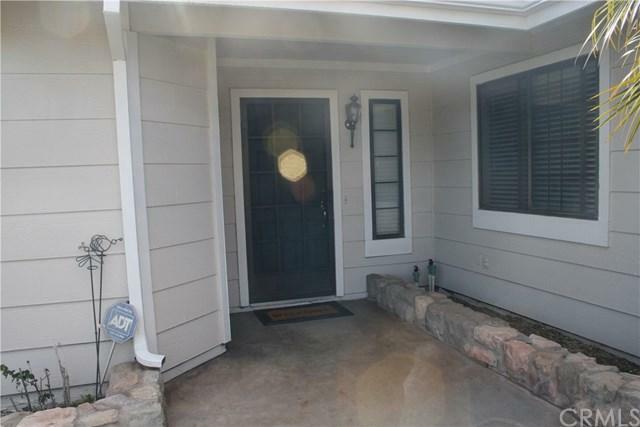 Welcome home to this beautiful 3 bedroom 2 bath home. No need to purchase appliances, this home has it all! Stainless Steel Refrigerator, microwave and oven. The air conditioner and water heater are less than 3 years old. 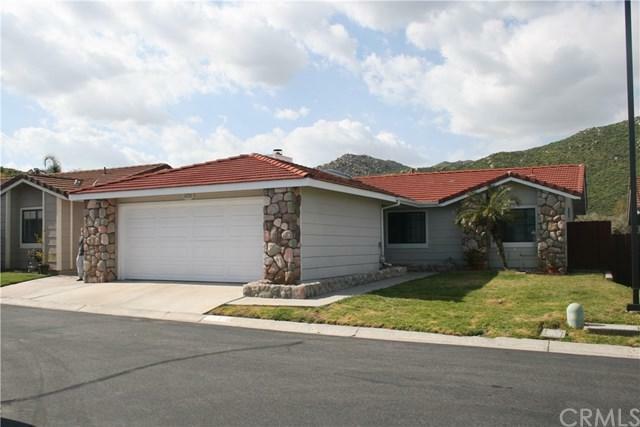 The home is centrally located to Riverwalk parkway, La Sierra University and close access to the 91 fwy. Don't miss this opportunity to call this house your home. LOCATION! LOCATION! LOCATION! This charming single story home has endless benefits and lots of potential. 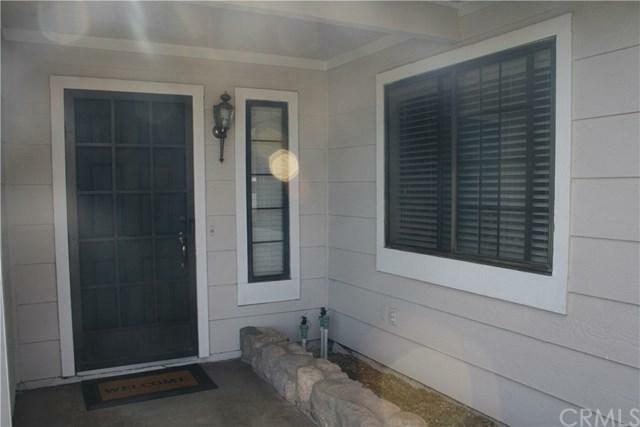 Welcome home to this beautiful 3 bedroom 2 bath home. No need to purchase appliances, this home has it all! Stainless Steel Refrigerator, microwave and oven. The air conditioner and water heater are less than 3 years old. 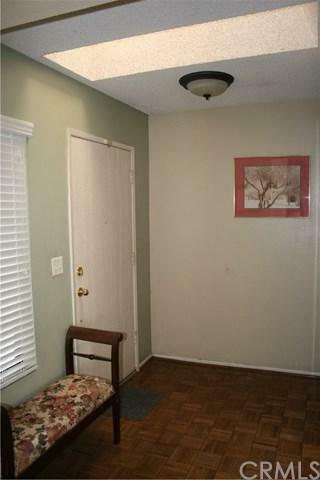 The home is centrally located to Riverwalk parkway, La Sierra University and close access to the 91 fwy. Don't miss this opportunity to call this house your home. Listing provided courtesy of Coldwell Banker Town & Country. Listing information © 2019 San Diego MLS, Inc.